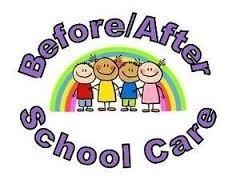 A before and after school service is provided by a local preschool. The preschool drop pupils to the school in the morning and collect them again from the gate when school finishes. Please contact the school, for further information.